Want to track how much physical activity your child does each day? There’s an app for that. But this isn’t just any app. This gadget, when teamed with apps, will allow your child’s daily activity to unlock privileges like watching TV or texting. Intrigued? Read on. This is one of those gadgets that is sure to polarise parents. 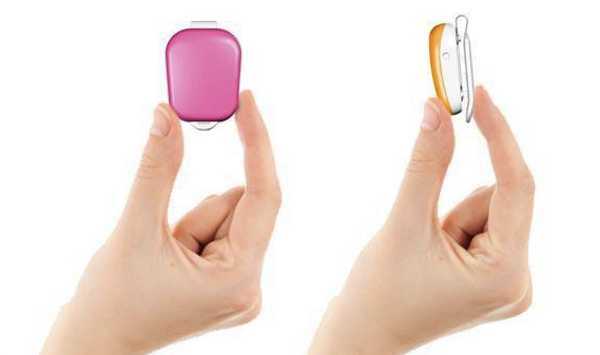 The premise behind the Ibitz PowerKey and Unity is to get the whole family more active. They are, in essence, activity trackers. The children’s version, the PowerKey, is linked to a game, and kids can earn the right to play the game by undertaking physical activity. Once you purchase the Ibitz, the iOS and Driod apps are free to download. 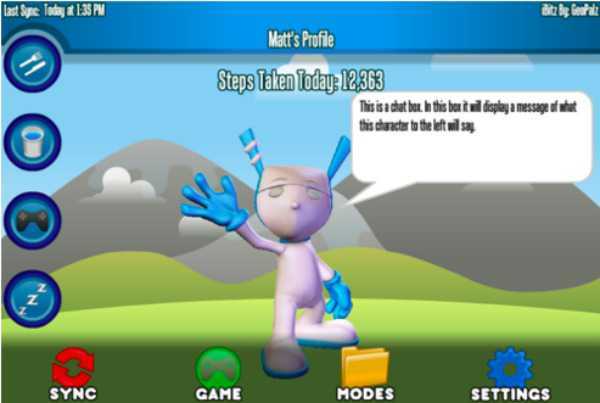 The children’s app is an interactive game aimed at motivating kids to be active by walking, running and playing, and keeping their Ibitz character alive. It’s like a high-tech pedometer. The more active the child, the more power their app-based character will have. The character is interactive, a bit like a Tamagotchi, and they can feed it, give it water and put it to sleep. The Ibitz is designed to snap on to a shoe, and then it does its thing throughout the day, keeping track of physical activity. An optional Android and Google TV app can tie physical activity to a smartphone, tablet – even a television. By undertaking physical activity, kids can unlock features such as texting or television time. Parents can also choose to let their children earn prizes (which they pay for) when they reach fitness goals. Both devices sync wirelessly to Bluetooth 4.0 Smart Ready phones or tablets. The Ibitz will be available later this year in both the child (PowerKey) and adult (Unity) versions. The PowerKey will be US$34.99 and the Unity will be US$49.99 (this version will be able to track more steps per minute). You can preorder through Indiegogo – which is a similar platform to Kickstarter. What do you think, is this great incentive for children to be more active?